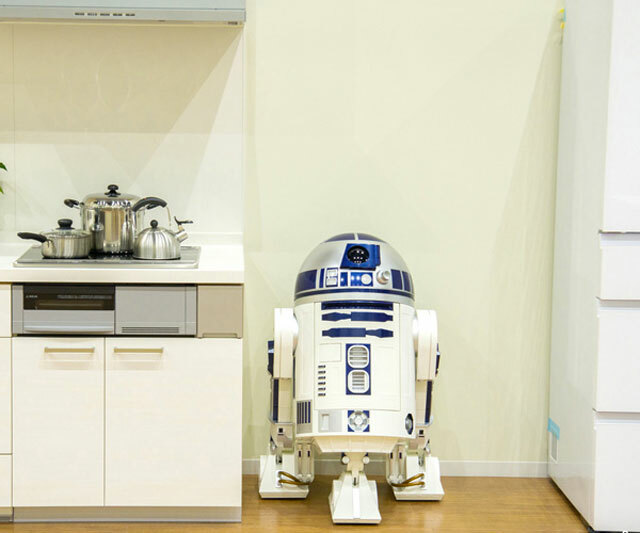 R2-D2, everyone's favorite droid from the 'Star Wars' series, has become a 1/1 scale refrigerator! 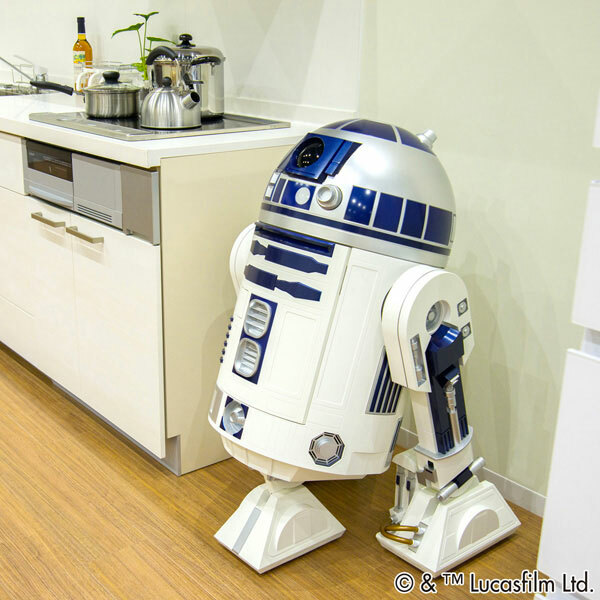 A refrigerator is installed in the body, and in addition to being able to keep drinks chilled, R2-D2 can even move just like in the movies by using the included remote control. With an elaborate construction that hits all the details, the fridge is a faithful replica in terms of sound and movement too. Crafted in Japan, the fridge is made to order and comes with a serial number, making it a collectible item for any serious fan.